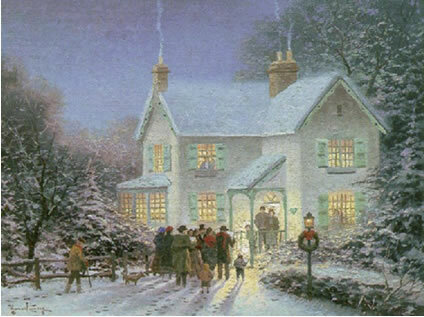 Come join us on Sunday, December 21, at 5:00 pm for Christmas caroling in the village. We will meet at the Bluemont Store/Village Christmas Tree. For more information, contact Susan Falknor.